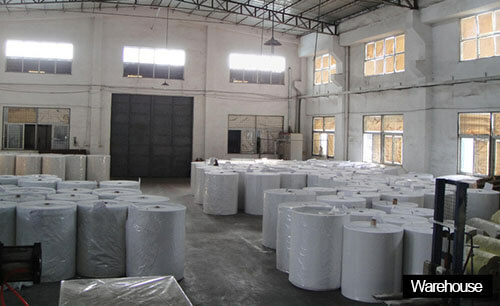 Advantage: high adhesion, easy to operate and pell off, cheap price and environmental protection. 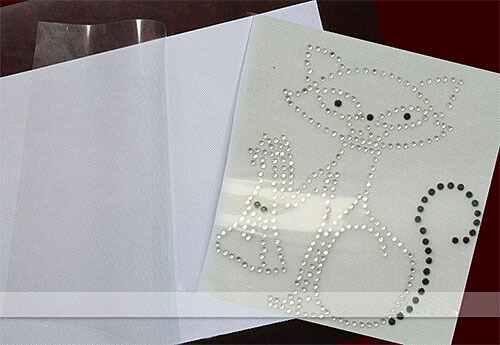 Application: hot fix paper is widely used for various kinds of rhinestone heat transfer printing. 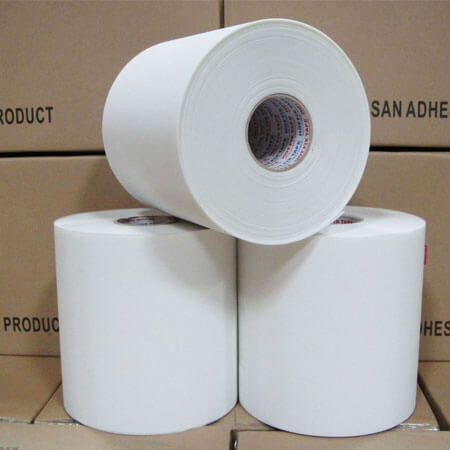 Package: 3 rolls or 6 rolls in one carton or as requested. 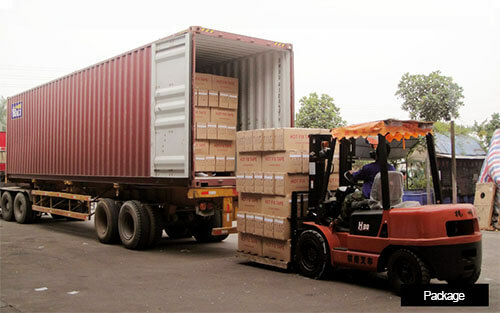 Payment term: 30% advance payment, the balance payment before shipment or against B/L copy.